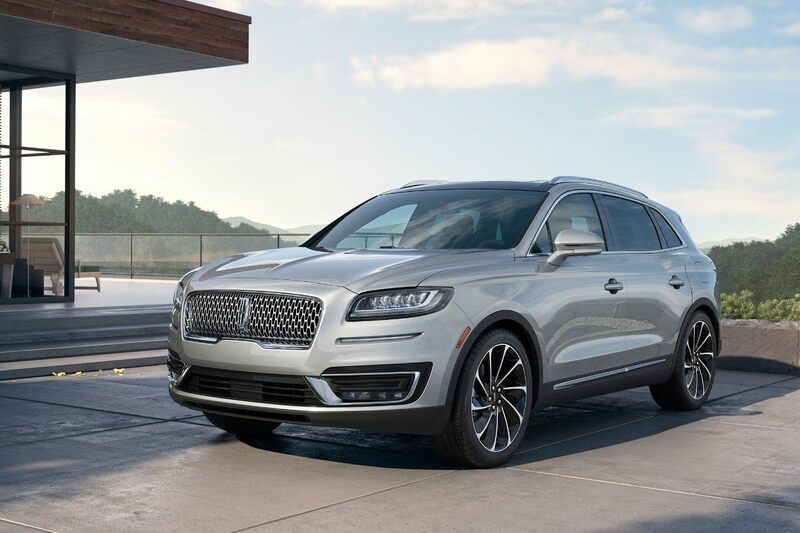 The 2019 Lincoln Nautilus is a new addition to Lincoln Motor Company's lineup of luxury vehicles, offering a new midsize luxury SUV that is both powerful and sophisticated. The Lincoln Nautilus is the successor to the Lincoln MKX and still epitomizes Lincoln's commitment to producing luxury vehicles in the midsize SUV segment. The 2019 Lincoln Nautilus provides customers with a choice between two turbocharged engine options. A 245-horsepower 2.0L four-cylinderengines comes standard with the Lincoln Nautilus to provide a smooth and efficient ride. Lincoln clients also have the option to pick a 2.7L engine capable of producing 335 horsepower. Both engines are turbocharged to provide customers with the best-quality powertrain possible. 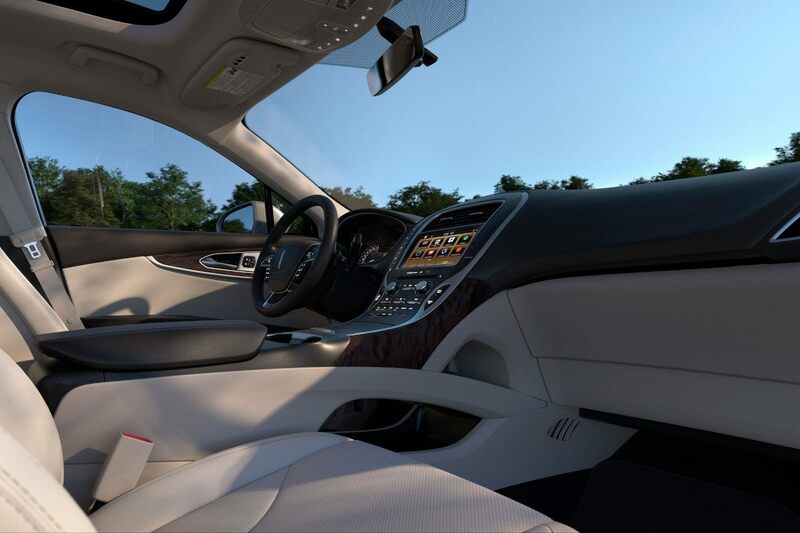 In today's luxury vehicle market, technology is everything. The Lincoln Nautilus comes packed with tech and entertainment features to provide the type of luxury that is unique to Lincoln. The Lincoln Nautilus includes wireless inductive charging to charge phones and keep you favorite tech powered. It also boasts a Revel Audio System to turn listening to music into an immersive experience. 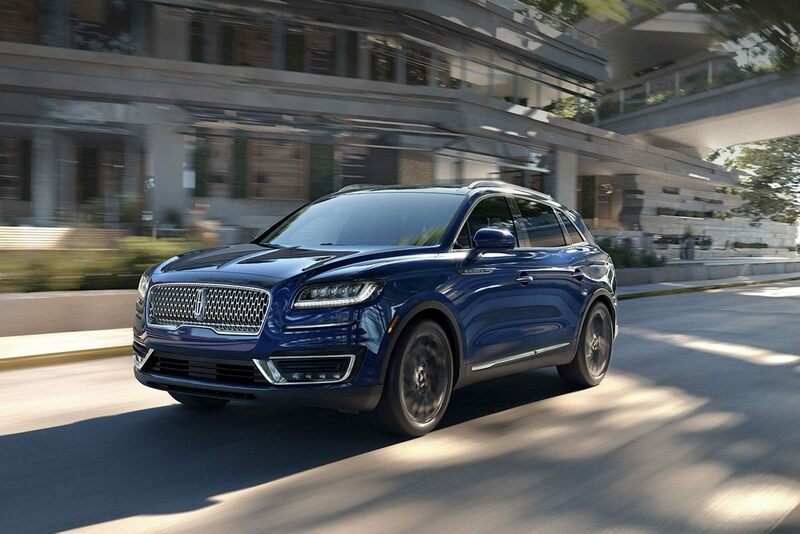 Lincoln's newest midsize SUV has available Adaptive Cruise Control technology that uses a lane centering feature to keep the vehicle centered on the road, reducing the possibility of dangerous mishaps. The Lincoln Nautilus also boasts an evasive steer assist which uses cameras and radar to analyzes the gaps between your vehicle and those slowing in front of you. The Lincoln Nautilus also has pre-collision assit with pedestrian detection, a blind spot information system and active park assist.